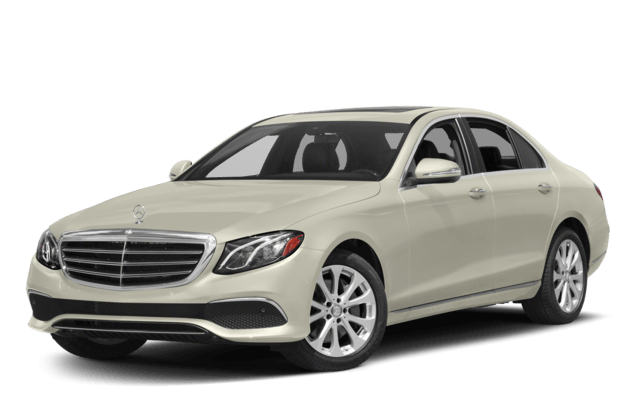 While both the 2017 Mercedes-Benz E-Class Sedan and the 2017 Audi A6 undoubtedly belong in the luxury sedan segment, the Mercedes-Benz soars to heights untouched by its rival. Legendarily world-class driving dynamics grant the Mercedes-Benz a predictable lead, and a wealth of exclusive technologies helps secure a resolute superiority over the Audi A6. 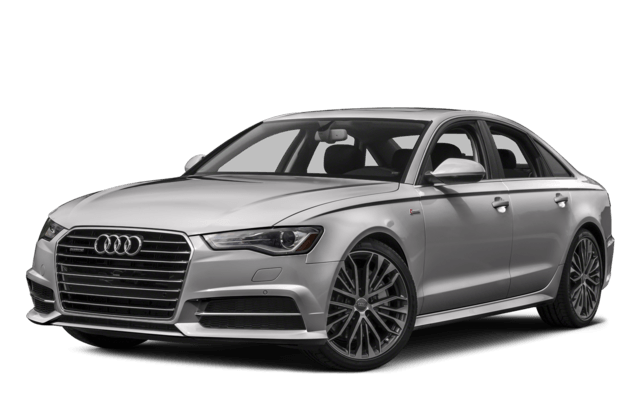 Audi would have you believe the 2017 Audi A6 equals Mercedes-Benz E-Class Sedan performance; after all, both come with turbocharged 2.0L cylinder engines as standard. What separates the new E-Class Sedan takes a closer look. It’s partly the inclusion of 9G-TRONIC automatic transmission across all trims, an inclusion that grants more precise shifts than either the seven-speed automated manual or eight-speed automatic of the Audi. You’ll also experience sharper handling, superior feedback, and a more composed ride thanks to lowered suspension with selective damping as standard with the Mercedes-Benz. Even routine drives between Lake Charles and Beaumont will become journeys to remember. World-First Car-to-X Communication: Automatically alerts you to a wide variety of upcoming hazards. Crosswind Assist: Monitors and then corrects the effect of strong side winds on your performance. PRESAFE®: Makes several adjustments to everything from seats to sunroof if a collision is sensed. PRESAFE® Sound emits pink noise before a crash to protect your hearing. Once again, the Audi A6 comes up empty trying to match such amenities within its own cabin. You’re unlikely to regret buying a 2017 Audi A6 — unless you’ve already experienced the 2017 Mercedes-Benz E-Class Sedan. To arrange a test drive or discuss financing, simply contact Mercedes-Benz of Beaumont or visit our showroom — we’re an easy drive west from Lake Charles and Lafayette.